Bone cancer could be defined as a cancerous tumor of the bone, which can destroy normal bone tissue. Bone tumors are more common than malignant ones. Both malignant and benign bone tumors may grow and compress healthy bone tissue. As per the type and stages of your cancer, there may be need of more than one type of treatment. We at IBS hospital provide the best bone cancer treatment in Delhi. Our treatment includes the best orthopedic surgeon, an orthopedic oncologist, radiation oncologist and a medical oncologist who uses chemotherapy and other medicines to treat cancer. The most common types of primary bone cancer include osteocarcinoma, which arises from osteoid tissue in the bone. The tumour is often seen in the knee and upper arm. Another major type of bone cancer, which we treat, is Chondrosarcoma, which is seen occurring in cartilaginous tissue. The cancer is seen occurring in cartilage pads at the ends of the bones and lines the joints. It may also occur in the upper leg, and shoulder. 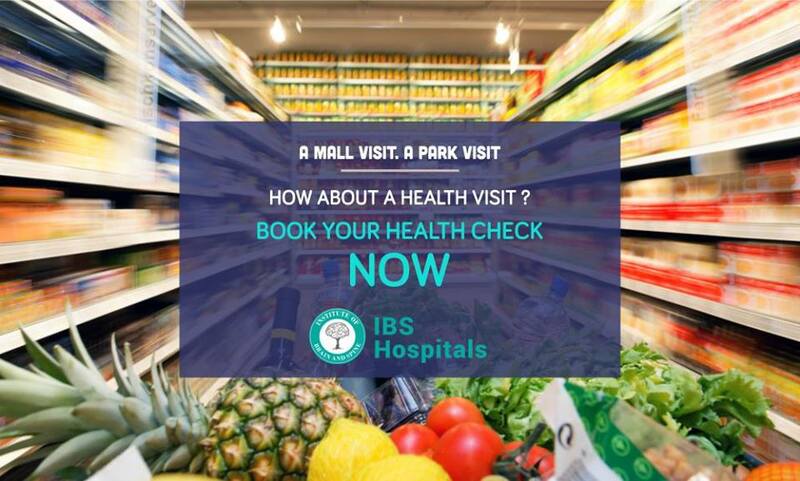 At IBS Hospital, we have a department of neurological rehabilitation, which takes care for both outpatient and inpatient services. We have the Best Neurology Rehabilitation Centre in India and our programs are designed for people with diseases, trauma, or disorders of the nervous system. Neurological rehabilitation can often improve function, reduce symptoms, and improve the well-being of the patients. Some of the neurological conditions which can be treated during the rehabilitation procedure include vascular disorders, hemorrhagic strokes, infection such as meningitis, trauma such as spinal injury and Degenerative disorders, such as Parkinson disease, multiple sclerosis, amyotrophic lateral sclerosis (ALS), Alzheimer disease etc. The Best total hip replacement in Delhi is done at IBS hospital. The procedure is mainly carried out on patients who have moderate to severe arthritis in the hip. It is one of the most demanding procedures with most of the surgeries mainly done to relieve arthritis pain and increase hip function. In most of the hip replacement surgery, the surgeon resurfaces the bones that form the ball-and-socket of the hip joint. The procedure is sometimes also called total hip Arthropalsty and is considered one of the most reliable surgeries ever developed.